What are the Hidden Frequencies? The Hidden Frequencies Podcast was created to the great science-fiction/horror anthology shows that influenced a generation of American audiences: shows like The Twilight Zone, The Outer Limits, X Minus 1, Tales From the Dark Side, Tales from the Crypt and more. Each episode of the show is a self-contained story: a journey to an alternate earth in an alternate time, where ordinary people must reckon with the extraordinary. 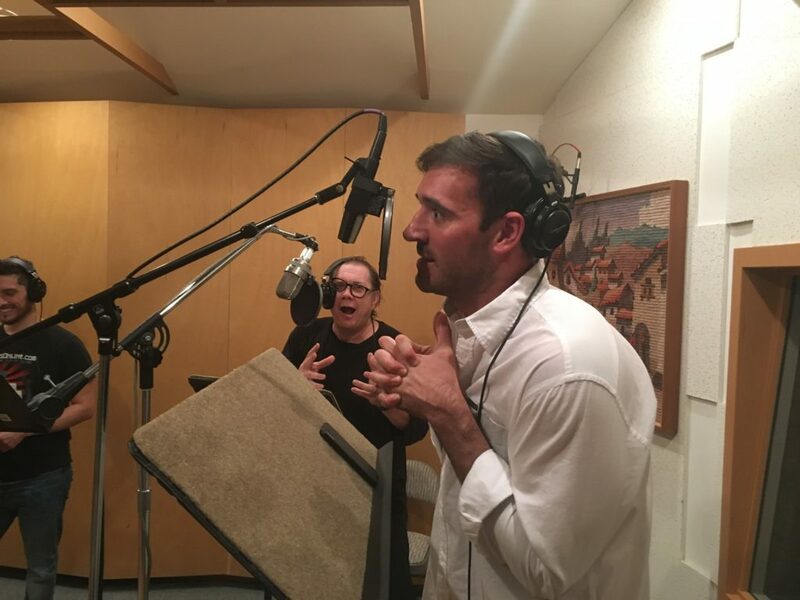 Every week, The Frequencies reveal another strange, complex or horrifying world as created by skilled writers at the top of their game and brought to life by a star-studded cast of talented professional voice actors.